Designer Paul Smith also loves Rhodia! It’s high time for another confession! My name is Theadora. 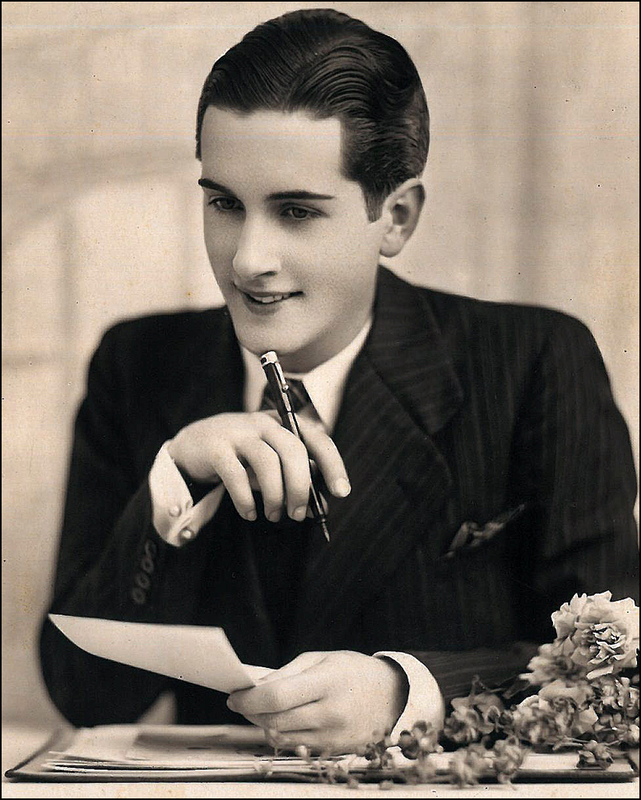 And I am hooked on classic French notebooks. I’m an avid collector! All shapes, sizes and colors, I embrace them like there’s no tomorrow. These slim gems are usually prominently displayed, lightweight and affordable, costing just €1 to €10. Truth be bold, I haven’t met one I didn’t like. They’re the perfect the souvenir. They’ll satisfy your head, pocketbook and suitcase! Lucky for me, there’s no shortage of the iconic darlings in Paris. Throughout the city, you’ll find them in neighborhood bookstores (“librairies”) and stationary shops (“papeteries”). The mind reels! If buying hundreds of shiny Clairefontaine notebooks (1858) or orange Rhodia pads (1934) is wrong, I don’t want to be right! Even designer Paul Smith is a big fan of Rhodia. Just saying. I’ve been currently scoring my cardboard pretties at the Christin Buropro Libraire-Papeterie. 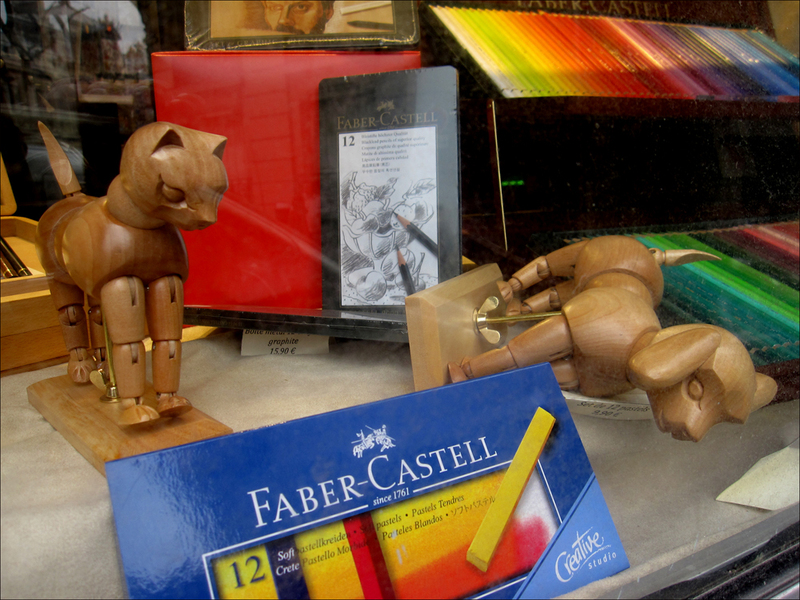 Located in Montmartre, here you’ll also find scads of art supplies, books and magazines. I also dig the smell of the little shop. In fact, I swoon each time I make my entrance. They should bottle it. I’d wear it! By the way, the neighborhood bookstores often stock and discount catalogues from current and past museum exhibitions in Paris. Cha-Ching! 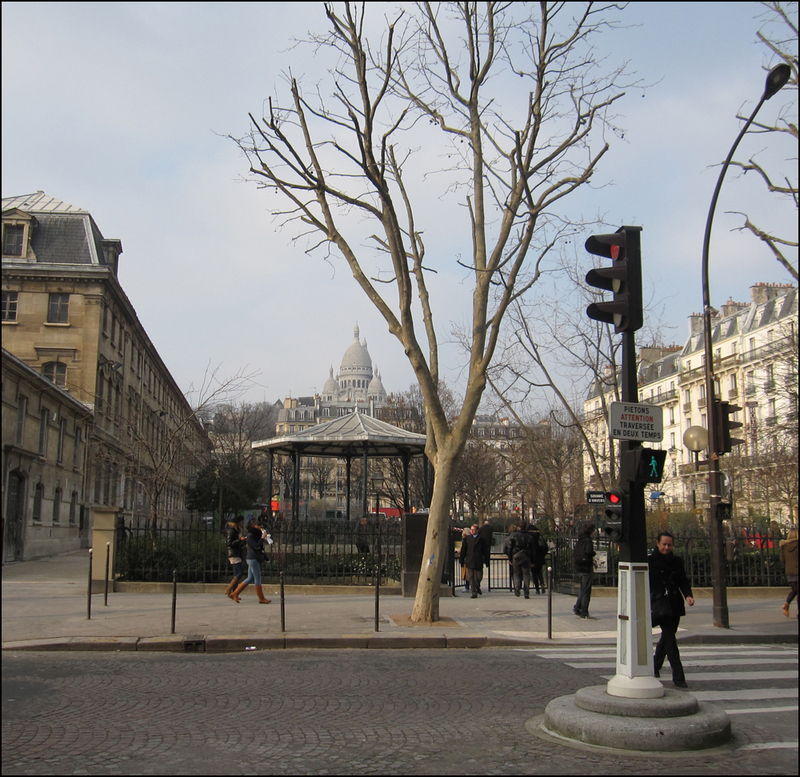 The Basilique du Sacré-Coeur is located just a few blocks away from the Christin Buropro Libraire-Papeterie. So channel your inner Picasso, and pick up a few art supplies (and picnic treats at the nearby shops). Then head straight for the hills of Montmartre for some lively sketching and relaxation. Also, the Square d’Anvers is located kitty-corner to the shop. It’s another prime people-watching spot with plenty of benches! Oh, how I sooo wish I could be there! Unfortunately, too old and too lame, mais, Merci, mademoiselle, pour la “LIKE”. P.S. I also have loved “Rhodia” since 2000, when I first began using…grat for keeping notes to self orderly, and great for sketching in scale. How I envy you…and it’s a beautiful blog! Thank you! I’ve now got a hankering for one of Paul Smith’s Rhodia notebooks. They’re fabulous! The quest starts today. I’ll keep you posted! Love Clairfontaines! Can’t bear to toss them once they’re filled-up. Which do you prefer for your purse, spiral, flip or bound version? 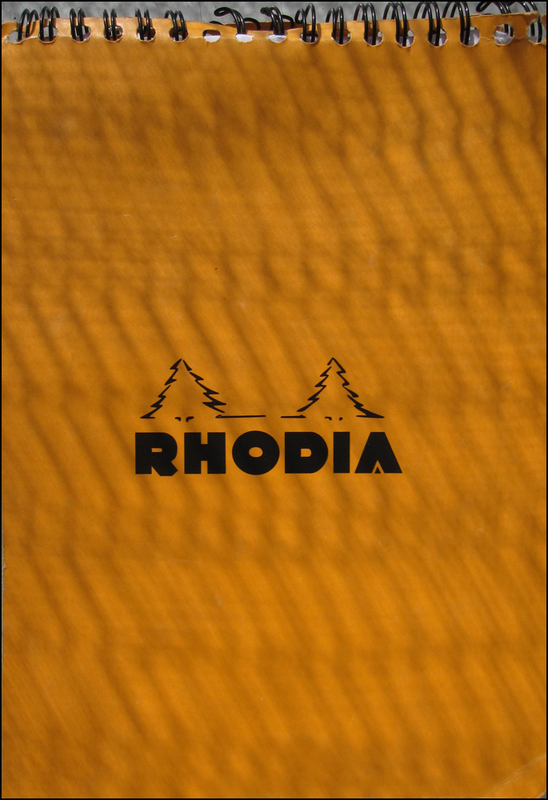 Am I the first to notice that the trees on the Rhodia notebook echo the shape of Sacre Coeur? You are too clever by far! Gorgeous site! I love every issue! Thanks for the like – I also love notebooks and the smell of bookstores and art supplies. You’re right – they should bottle that smell! Thank you so much! I love your photos of Paris. I’ve only made it there once so far but your site really brings those memories back. I’m looking forward to hearing more about your adventures. OMG, art supplies and cats and dogs, I need to be there.